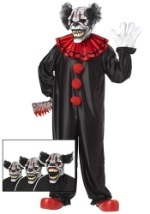 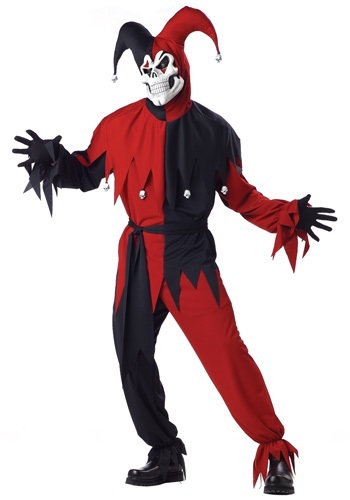 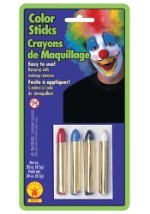 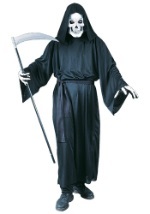 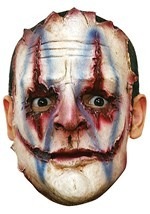 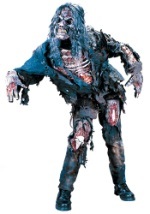 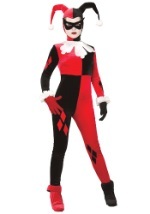 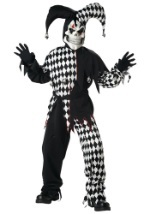 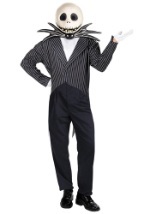 Scare the laughter right out of them this Halloween in our adult evil jester costume. 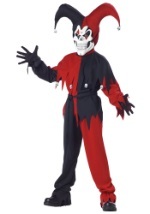 The evil jester look includes black and red elastic waist pants, a corresponding shirt, a black and red two point cap. 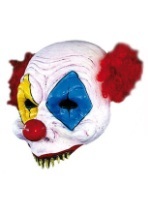 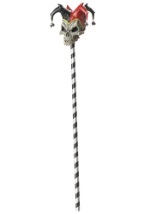 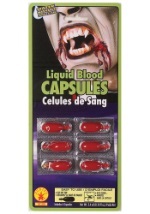 The cap has attached skulls and is worn like a hood and is stuffed with batting to stand up on the head. 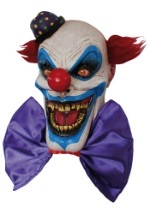 The included mask has has air holes in the nostrils and a frightening mischievous grin. 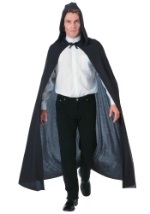 A sash-like belt is also included. 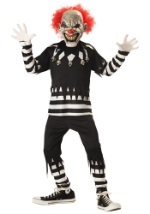 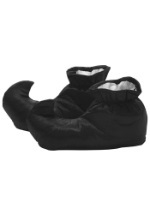 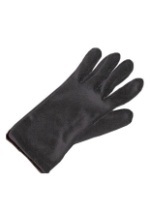 Check out our black gloves and boots to complete your evil court jester look.